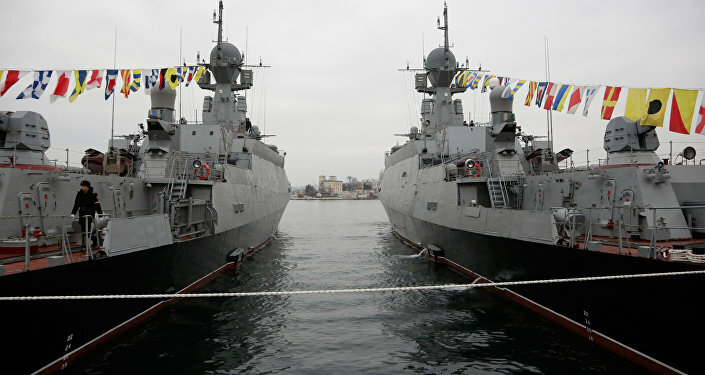 He added that the corvette will conduct tasks in the Mediterranean for the first time. A Buyan-M corvette has a displacement of 949 tons and a maximum speed of 25 knots. It is armed with Kalibr (SS-N-27) anti-ship missiles, 100-mm and 30-mm guns, as well as Igla-1M air defense missiles.